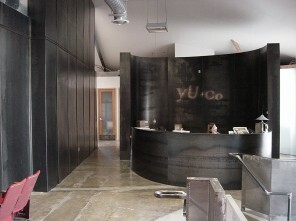 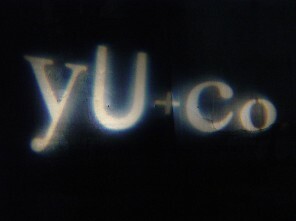 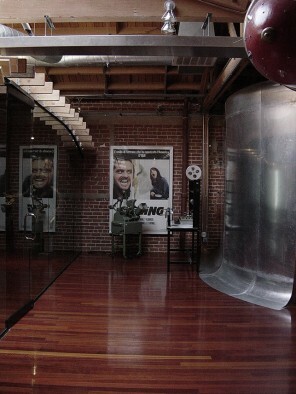 yU+co is a high-profile Hollywood design company specializing in motion graphics for film and television. The company has collaborated with many filmmakers including Steven Spielberg, Ang Lee, John Woo, Sydney Pollack, and Ridley and Tony Scott. 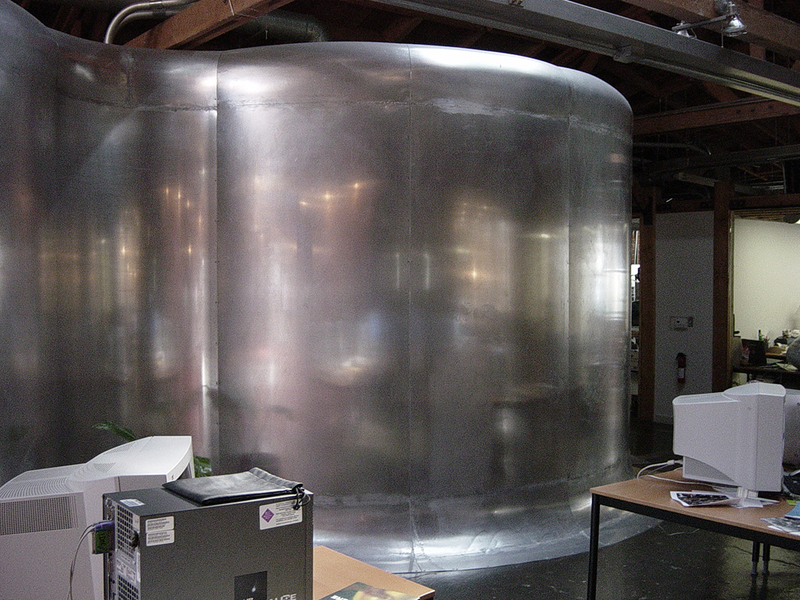 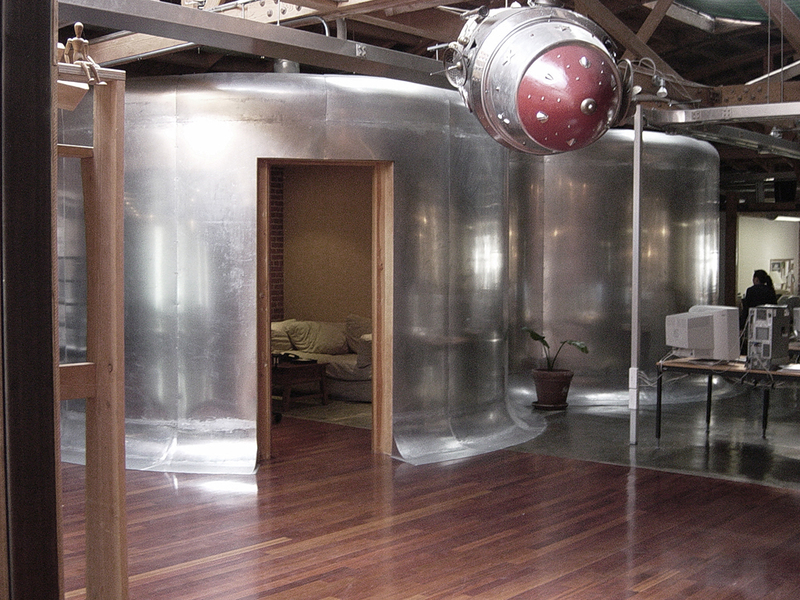 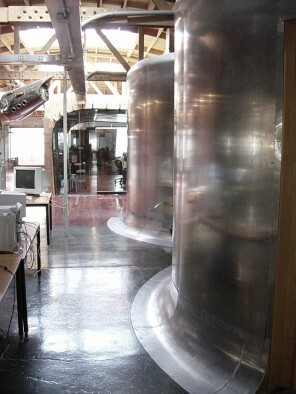 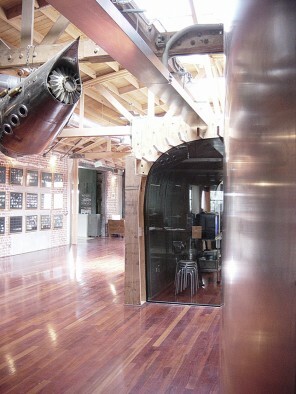 The office is inside of a lofty warehouse which offers high ceiling space and free spatial configuration. 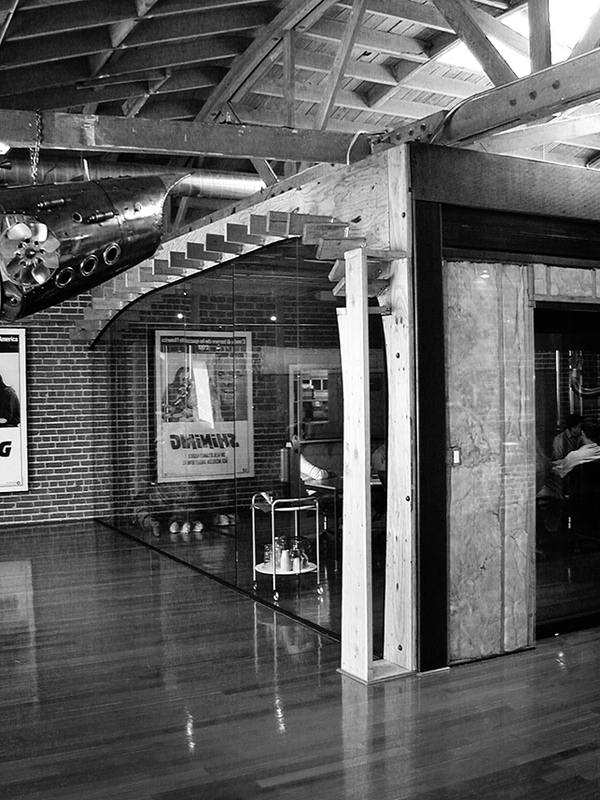 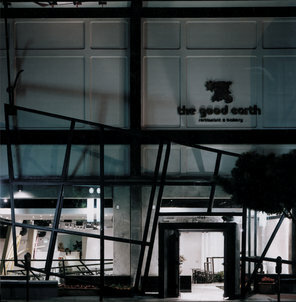 The design embraces variety of forms and materials to create a heterogeneous environment that is conducive to creative thinking and activities typical of film industry.